The look this winter is absolutely natural. 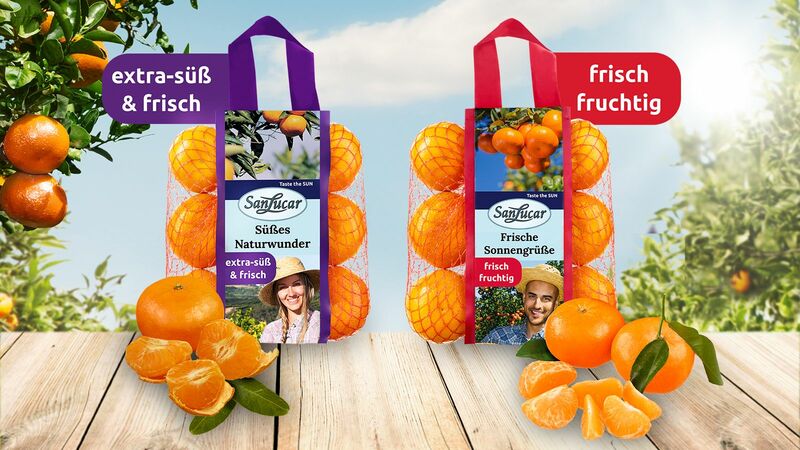 The fields of Jorge and Javier Llusar near Valencia are home to very special, thriving mandarins – bright orange, sunny and full of sweetness. “At our finca, the fruit gets to hang on the tree longer than usual. This is only one secret of its flavourful sweetness,” explains Javier Llusar laughing. The brothers mostly leave the work to nature and use natural enemies to fight pests. What it says on the packaging has to be what’s in the package. 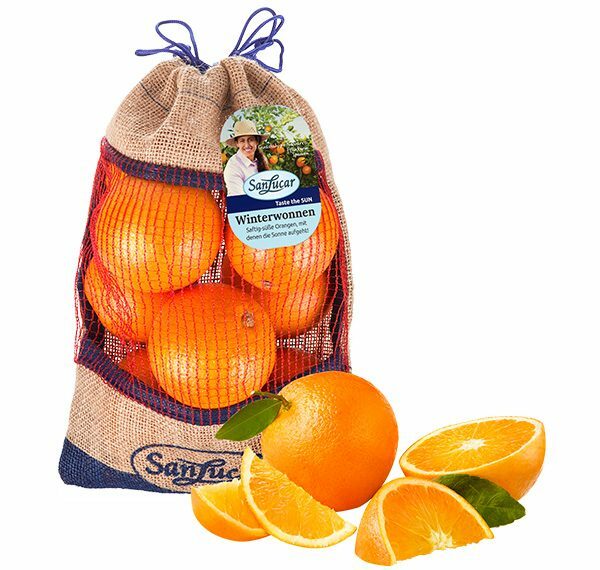 These mandarins are available in a reusable jute bag for only a short time. The means: time to grab one!